Why not treat a loved one to a pamper session? Contact Us to arrange a Gift Voucher, they can be used for any treatment and are valid for 6 months. Non refundable. 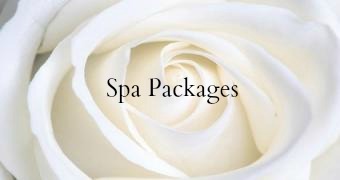 Packages or treatment duration of 2 hours or more will require a non refundable deposit of 50% at time of booking. Courses and Pre-Paid appointments are non refundable and non transferable.